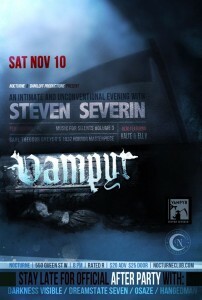 Steven Severin Tickets Available from Kalte! 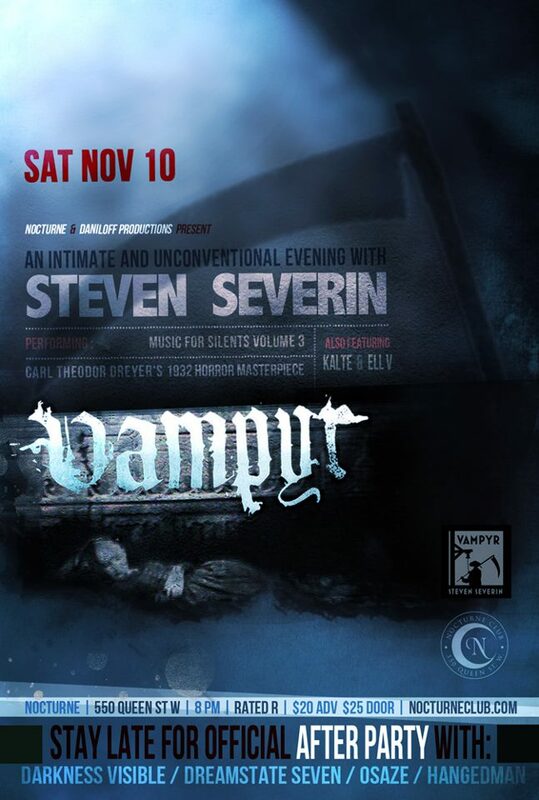 Now that all of the excitement of Hallowe’en is just a memory, we’re getting very excited about our upcoming show with Steven Severin in Toronto next week! If you’re planning on coming to the show, Rik has a limited number of advance tickets available for sale for $25 (cash only). You can either buy them from him in person at the Ambient Ping at Supermarket in Kensington Market on Tuesday November 6th or you can send us an email at info@kaltemusic.com to make alternate arrangements to meet up.